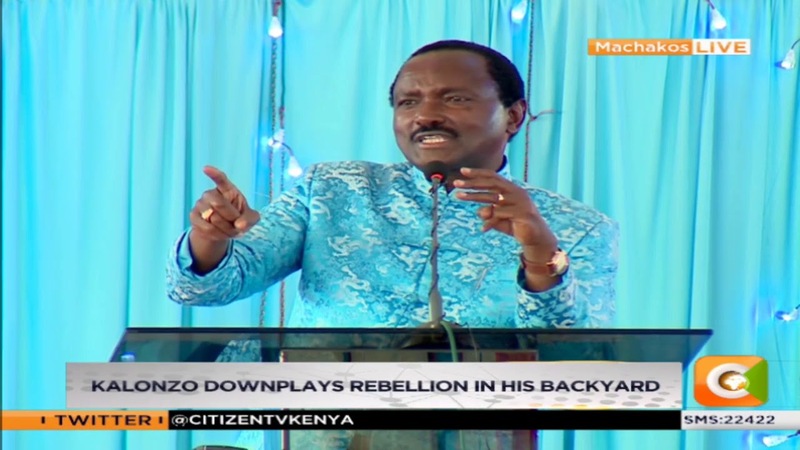 Saturday February 9, 2019-Former Vice President and Wiper Party Leader, Kalonzo Musyoka, yesterday addressed the issue of the winner-takes-it-all after elections and the ripple effect it had of balkanizing the nation. Speaking during a meeting of Kamba leaders in Machakos County, Kalonzo stated that the constitutional review process was inevitable to address the issue of winner-takes-it-all. He supported the looming referendum, saying there was a need to expand the Executive in order to make Kenya an all-inclusive state once and for all. At the same time, Kalonzo revealed that a coalition between him, Raila Odinga (ODM), Musalia Mudavadi (ANC), Moses Wetangula (Ford Kenya) and President Uhuru Kenyatta that will produce the next President and Prime Minister is in the offing. “I foresee a situation where Wiper Democratic Movement will go into coalition with Jubilee, ODM, ANC, Ford Kenya and form one indivisible political juggernaut that will produce the next Prime Minister under a new Constitution,” he revealed.